Internationally known dog expert and trainer. Has extensive experience as court witness on canine behavior. Possesses vast knowledge on canine behavior and aggression. Trains dogs for major motion pictures, TV shows and commercials. Possesses extensive knowledge on human behavior and psychology. Is an articulate, bright communicator who can make complex issues, regarding dogs, easy to understand. 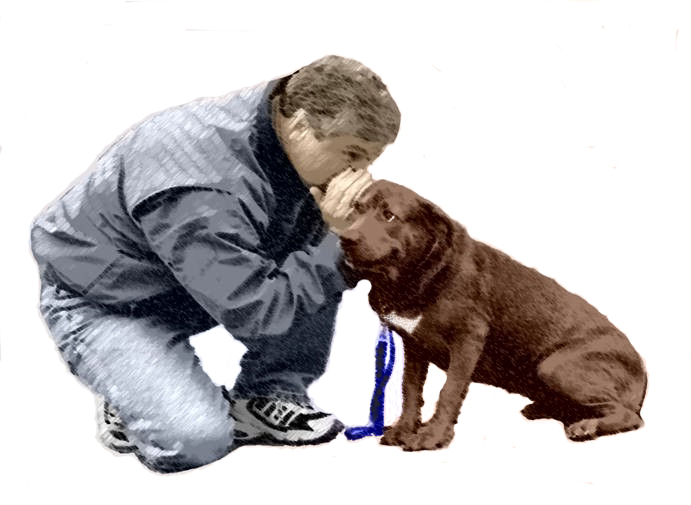 Has personally developed dog-training methods that are in common use today. Contact me to discuss your particular case. Click here to request my full CV. NOTICE: Attorney’s designation of Robert H. Brandau as expert constitutes acceptance of retainer agreement and acknowledgment that specified retainer amount is owed.